Enjoy your brunch from the picturesque Gulfstream Cafe whenever you visit Garden City during your next beach getaway. With stunning views of the inlet, you may want to stick around for lunch and dinner too! When it comes to brunch, Gulfstream offers up a buffet spread, featuring all of your favorite brunch classics, including fresh fruits, eggs, grits, hash browns, pancakes, and more. Visit the Bloody Mary bar and Omelet Station for customizable additions. Get there at 10:30 and ask for a seat with a view! 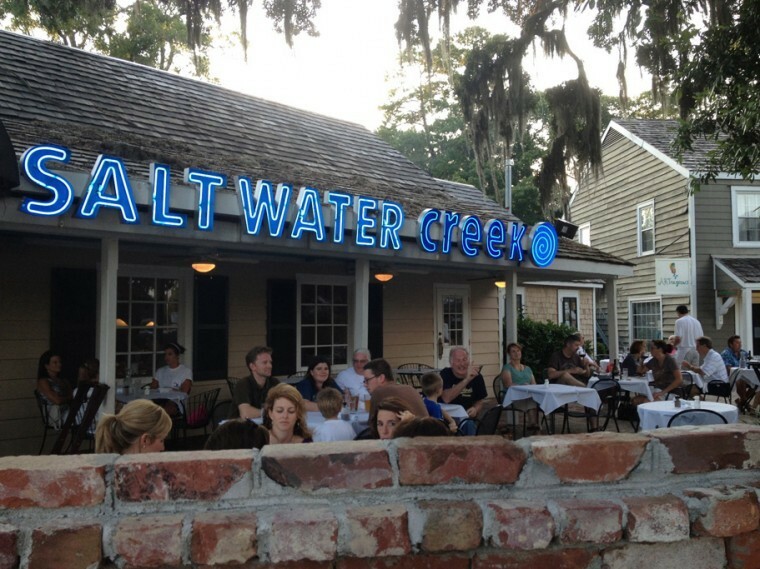 Located at 4660 Highway 17 Bypass in Murrells Inlet, Salt Water Creek Cafe offers up an impressive brunch menu on Saturdays and Sundays from 10am - 2pm. Get your mid-morning / early-afternoon off to a great start when you sample one of the Cafe's range of fancy Eggs Benedicts, including Filet Mignon, Surf and Turf, Crab Cake, Shrimp, and Smoked Salmon. Salt Water Creek also serves up tasty Omelets like the Lox, Chives and Cream Cheese Omelet, served with a grit cake and topped with Creek gravy. You can also find delicious standbys like fluffy eggs, pancakes, bacon, and ham. 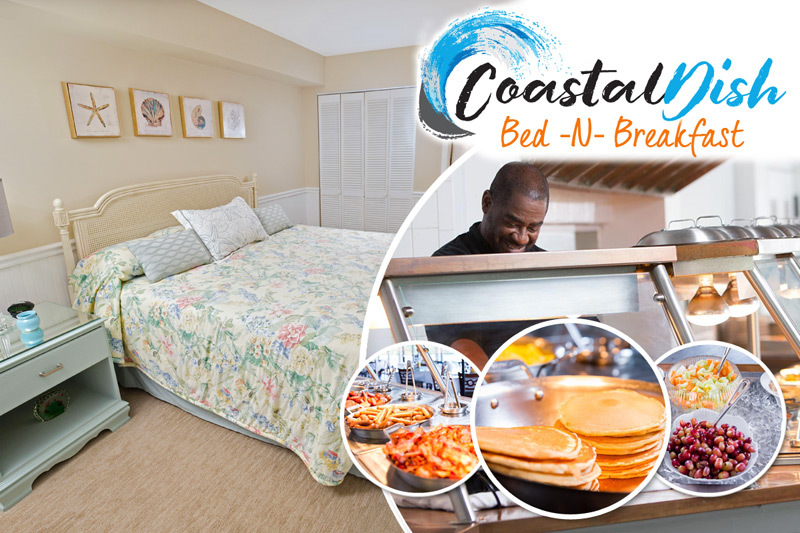 Your taste buds will dance with delight when you give Salt Water Creek Cafe a try on your next Litchfield Beach vacation.